OpenAirlines shortlisted by the Jury! 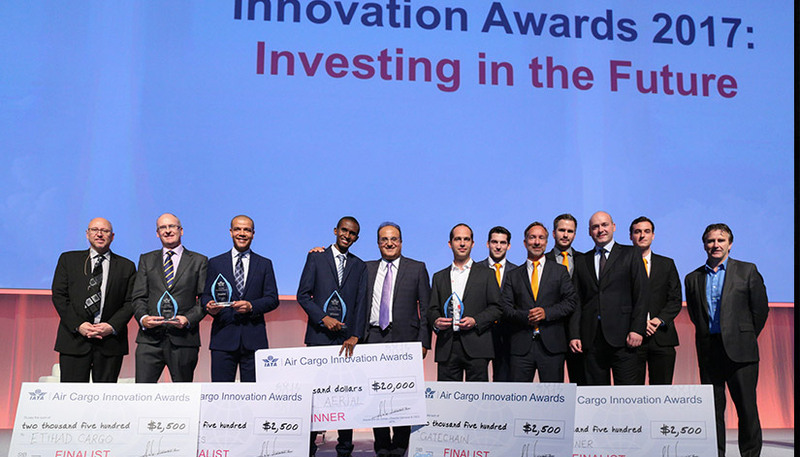 The second edition of the IATA Air Cargo Innovation Awards was a great success! 46 entries received from start-ups, small & medium size companies and multinational corporations, and this year, thanks to the powerful and innovative solution SkyBreathe®, OpenAirlines has made the list.